WASHINGTON (CNN) - A US service member was killed, and two others were wounded in an apparent insider attack in southern Afghanistan Saturday, according to the NATO-led coalition's Resolute Support mission. 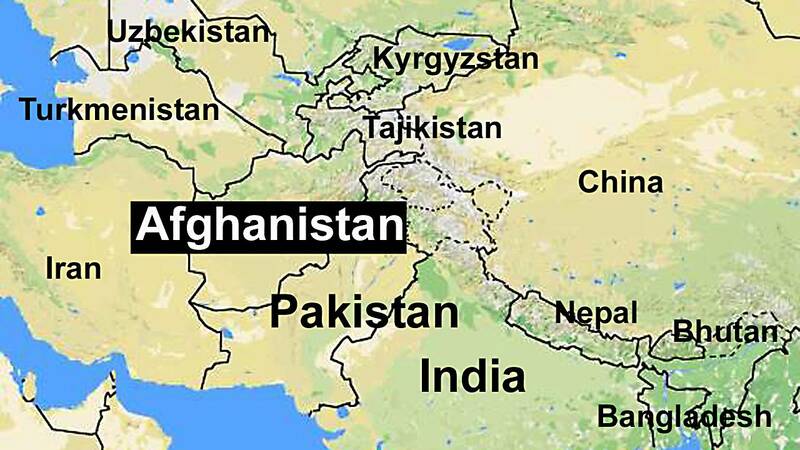 The incident happened at an Afghan army base in Uruzgan Province in southern Afghanistan, according to a US official. In complying with Department of Defense policy, the name of the service member killed in action is being withheld until 24 hours after the next of kin is notified, the coalition said in a statement. The coalition said the two wounded US service members are in stable condition and being treated. Additional information will be released as appropriate, the Resolute Support said. An insider attack would indicate one carried out by a member of the Afghan security forces. Officials said the incident is being investigated, and no further details were immediately available. This is the third combat fatality in Afghanistan this year. The last insider attack occurred in August 2017. In that incident, a Romanian NATO soldier was injured. The last insider attack that resulted in a US casualty occurred two months earlier, in June of last year. Incidents like these have decreased in frequency in recent years as US and NATO forces have increased vetting of Afghan troops and taken precautionary measures, such as assigning protection forces known as "guardian angels" to advisory units.